Matt Evans, balik Kapamilya na! Ex Battalion finally made their own love team playlist for KathNiel, LizQuen, JaDine, MayWard, DonKiss, and LoiNie! 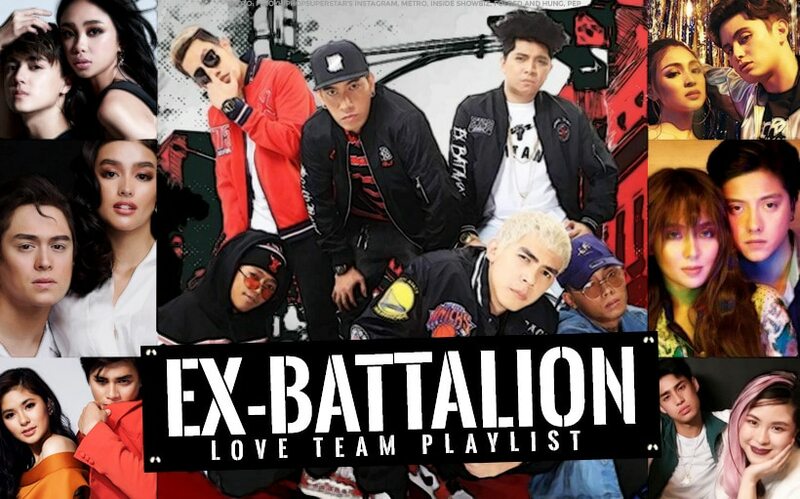 Ex Battalion has made their very own love team playlist! In an exclusive interview after their “Sons of Nanay Sabel” Press Conference with Ai-Ai Delas Alas yesterday, April 11, the Filipino rap group dedicated songs for the country’s top love teams: Kathryn Bernardo and Daniel Padilla, James Reid and Nadine Lustre, Liza Soberano and Enrique Gil, Maymay Entrata and Edward Barber, Donny Pangilinan and Kisses Delavin, and finally, their superfans, Loisa Andalio and Ronnie Alonte. Ex B are admittedly big fans of the “Alone/Together” stars, describing them as “solid”. They gave LizQuen “Dyosa” by Skusta Clee. Tamang-tama, ano? 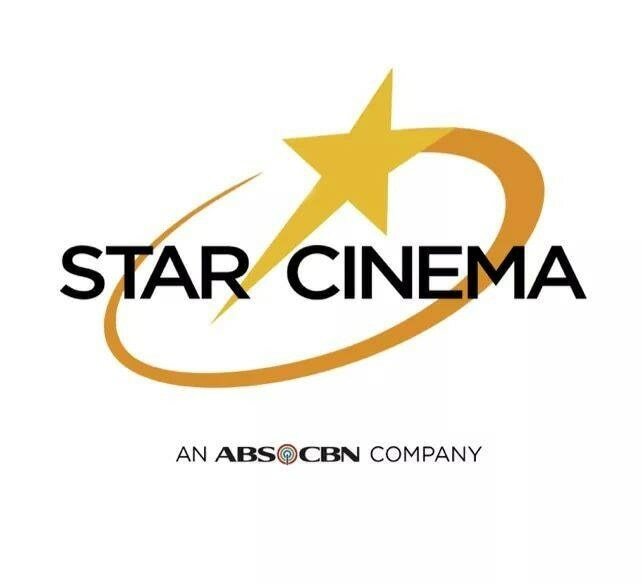 So, yes, mukang may bagong addition na naman sa listahan ng tao na may crush kay Maymay. “Kiss 'n Tell" by JRoa ft. Skusta Clee was Ex Battalion’s choice for these two! EXCLUSIVE: Kira Balinger's love team playlist! KathNiel in Japan: Would they shoot a movie there?